Having a free Wifi for your android device is a great thing, but the question is how? 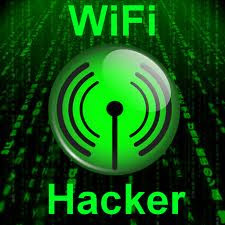 Today I'm going to share this easy trick on how to hack wifi password using your android mobile phones. This trick is for educational use only, do at your own risk. Abuse of this tutorial will not be tolerated. Copying this tutorial without credits will be reported to DMCA. This trick will work on almost all Android devices. Note: This trick will only recover last saved password in your device, it doesn't really hack your neighbors wifi, one advantage of this tut is when you forgot your wifi password or you let someone input the password cause they don't want to tell you and thus recovering it and save the password for your own sake. 6. Done, you will see now the password stored in your device. 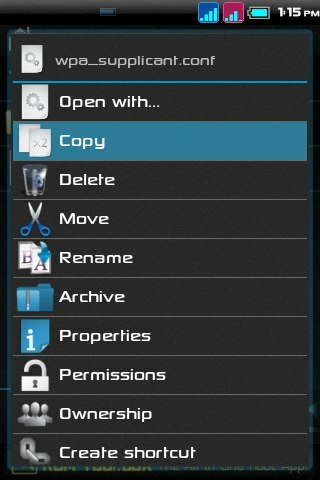 "mobile31" is the password. Enjoy Sniffing!